Municipalities are under constant pressure to do more with less. 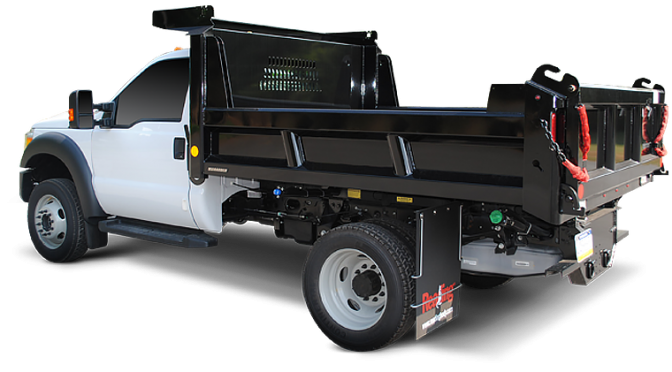 For municipal fleets, that means providing safe, reliable vehicles with low long-term operating costs. For decades we’ve been building custom vehicles for municipal fleets, including trucks for fire and emergency response, search and rescue, snow removal, landscaping and forestry, utility work, public works, road maintenance and more. We upfit trucks with features like cranes, buckets, diggers, plows, lifts, compressors, winches, alternative fuel systems, specialty lighting and more to let municipalities meet the unique needs of their communities. We provide durable bodies and components to deliver years of safe, reliable service and a good return on your investment. 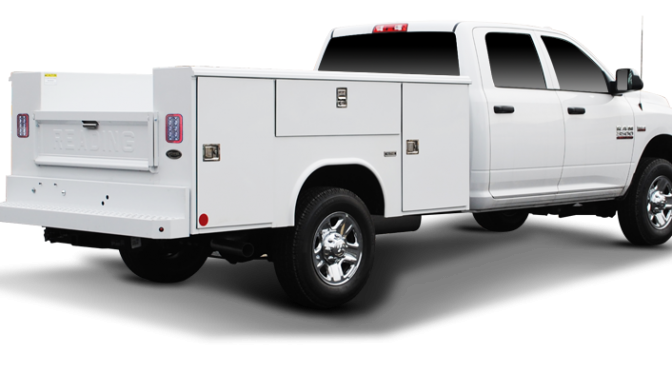 You’re one step away from finding your perfect work truck.